The use of crochet in the general household is trending. It is from throw rugs to pillow cases etc. If you are looking for patterns to bring your home into style, you don’t go out to buy new fabric. 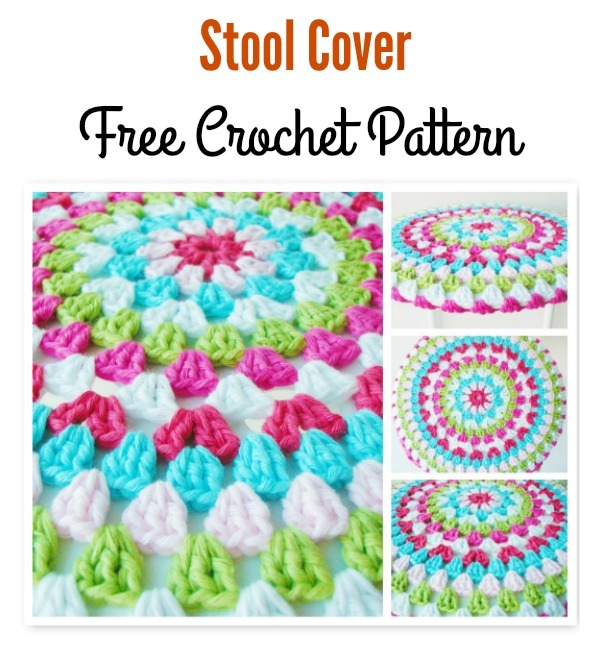 Here are some Crochet Stool Cover Free Patterns to brighten up your stools and add some fun color to the room. 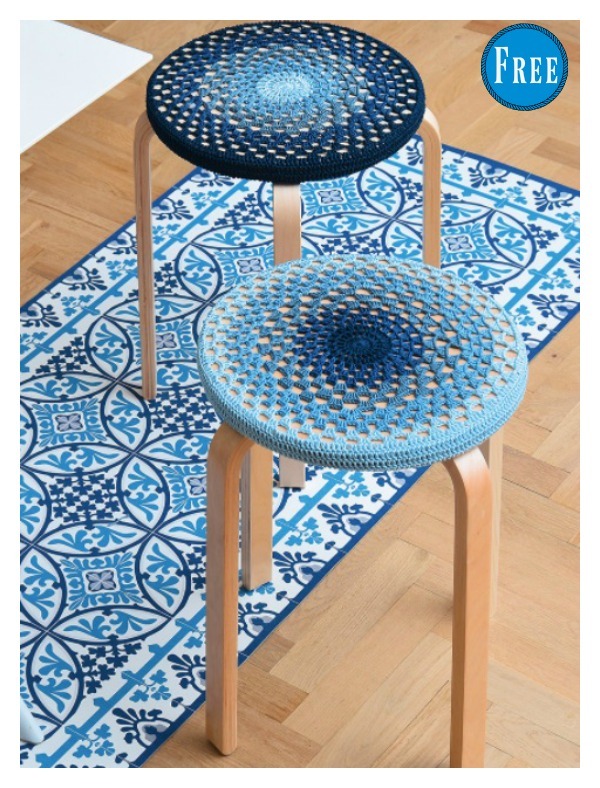 You can use these really simple patterns to cover any stool to give a new and fresh look to your room. 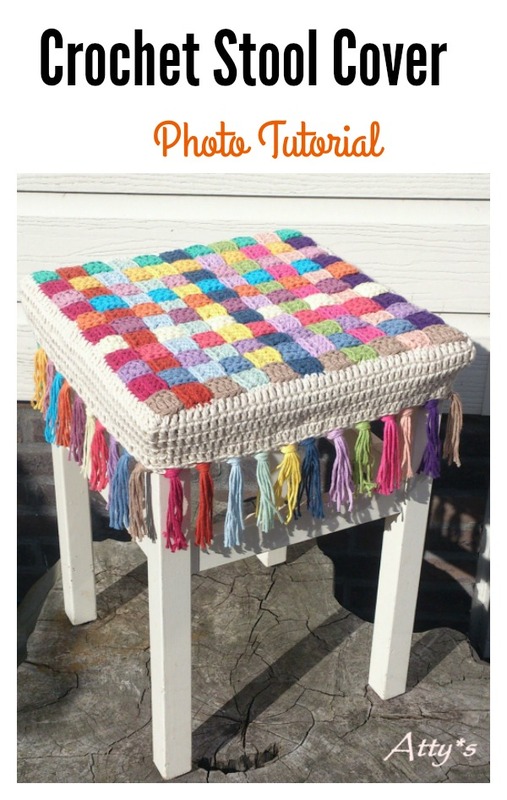 This is an awesome little project and you will use all the left over yarn. Enjoy.